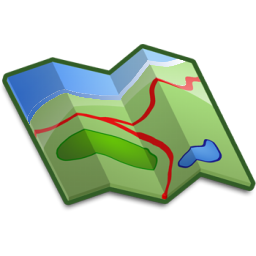 Beginning in the Spring, Howland Township, in conjuction with area organizations, sponsors events to promote a healthy environment. 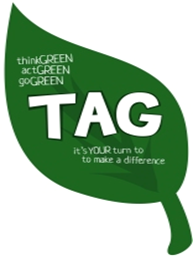 We call this the TAG initiative: (t)hinkGREEN, (a)ctGREEN, and (g)oGREEN. There will be various events in April and may. Visit our website during this time of year to see a full schedule of events and details about each. 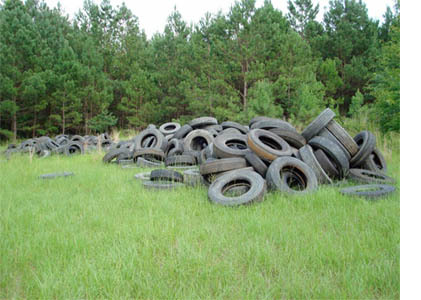 Help us to help you do your part to keep our environment healthy and safe for years to come! The HPD School Resource Officer Program began with the intent to improve community relationships by participating with students in a non-confrontational setting and working with faculty and parents in the educational process. This is done by establishing rapport with the students and being available for them when they have questions or concerns. This is accomplished by establishing programs in concert with the school administration to address safety and security issues, educational programs, and by acting as a counselor/mediator for the parents as well as the students. 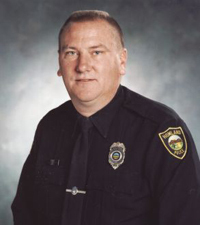 Currently Officer Eric Bowker is assigned full time, 40 hours/week, to SRO duties. 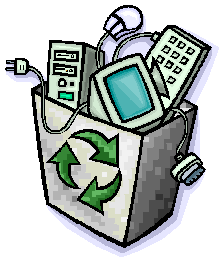 Howland Township, in conjunction with Trumbull Geauga Solid Waste District, sponsors an electronic recycling day annually in the spring. We will team up with a local vendor to provide this service for no charge (except for certain items CLICK HERE for exceptions) to township residents. Computers, keyboards, other accessories, and all small (no large) appliances will be accepted. They provide certified destruction of hard drives, and they reuse and/or recycle all parts. Location: Gazebo Park at the corner of East Market and Willow Dr.
Howland Township sprays for mosquitoes during certain weeks in the summer months. 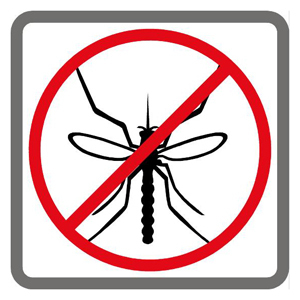 This helps us to keep the populations low and allows residents to enjoy the great outdoors and reduce the incidence of disease carried by these flying insects! 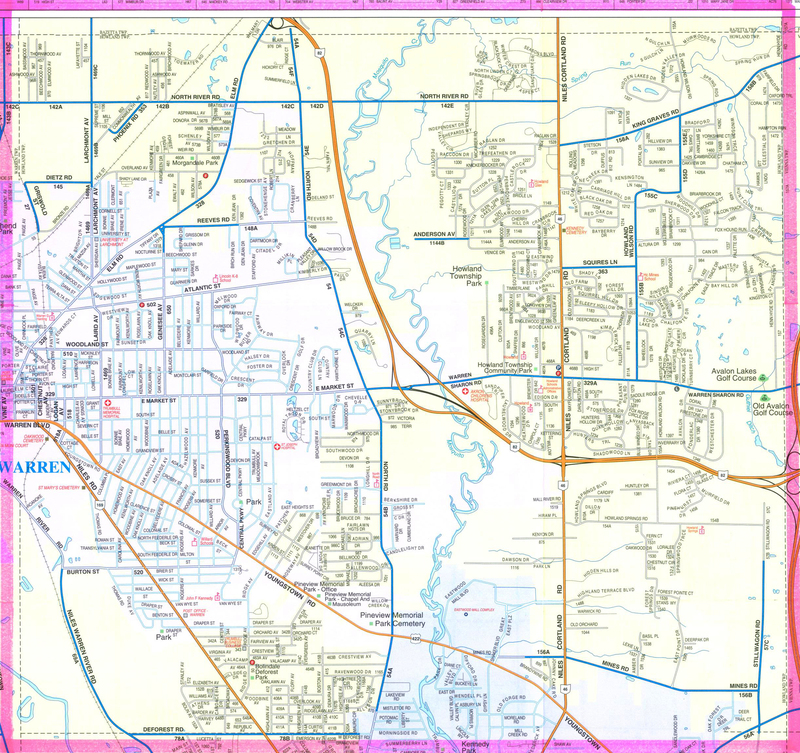 It also benefits township recreation areas and businesses by making Howland Township a much more pleasant place to live, work, play and shop during mosquito season. In case of rain, the spraying takes place the following evening. Resident are encouraged to close their windows, keep pets indoors and not to leave any food outdoors during the spraying. 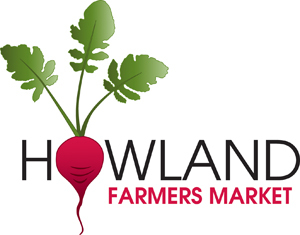 The Howland Farmers Market gives local and regional growers and food producers the opportunity to market their farm fresh items and value added products directly to consumers. Now in its eleventh year, the market is well recognized and enjoyed by the community. Once again, the Howland Farmers Market will take place at the Richard E. Orwig Park located at the intersection of East Market Street and Willow Drive NE in Howland Township, adjacent to Howland High School and across from Giant Eagle. Our market is dedicated to providing a bounty of nutritious foods grown by local or regional growers with a selection of non-food items. Our market will strive to meet the economic needs of participating vendors, the health of the local community, and long term sustainability of the land by creating a successful local market. This open-air market offers the community a unique, vibrant market experience that serves as the hub of community activity every Saturday beginning some time in June and continuing through October, whatever the weather. Check back on the website during the season for specific starting and ending dates! Come join the fun at Howland Township's 4th of July Celebration!! Past events include: Stars and Stripes 5k, Parade, Games, Entertainment, Music, Food, Pet Parade, Car Show, Model Train Layouts and much more. 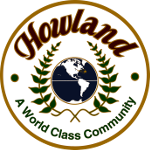 Howland Township sponsors Christmas Tree pick-up and recycling annually. 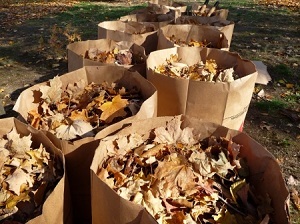 Residents must remove all ornaments and trimmings before placing curbside. Howland Township residents also may drop off Christmas Trees during specific dates and times (see the home page during the Christmas season), at the Public Works Dept. located at 3600 North River Road. The Limb and Branch program is a bi-annual program, operated in the spring and Fall. The fall program will begin sometime around the second week of October and the deadline dates will be posted. See the Home page during the program months for specific dates and times. Residents are reminded the Limb and Branch Program is for trimmed and pruned branches from trees and shrubbery. Branches from downed trees and lot clearing will not be picked up. A commercial tree service must be utilized. Limbs and branches must be root free, no larger than 6 inches in diameter and placed next to the street with the cut ends facing the street. Piles should be limited to an equivalent 4 X 8 pile of wood. If you have any questions, you can contact the Administration Office at (330) 856-2340. 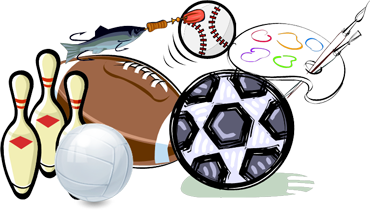 The Howland Township Summer Youth Sport and Recreation Program begins in June. The program is designed to provide children, ages 6-13, the opportunity to learn the basic skills needed to participate in a variety of different recreational activities. The camps provide fun for the children in a controlled interactive environment, while promoting individual and group skills development. We hope to lay a foundation for each child to begin the process of developing a healthy lifestyle, which will carry over into adulthood. Check the website in May/June for more detailed information and specific dates!